It was an amazing weekend for the FSA team! De Meent Bauerfeind in Alkmaar hosted the KNSB Bokalen Competition and our skaters shined with passion and power. An exciting day ahead for coach Nathalie and our young team, especially for first time competitors Taisha (in Starters 1) and Laurent (in Pupilen 1). The positive results didn’t wait to arrive: Victoria made the First Place in Pupilen and Taisha made it to the 17th. A busy Pupilen 1 category, with 28 girls and 2 boys started just after. This time Emily reached the 6th place, Sofia on 8th, Laurent on 12th and Sophia on 16th place. The day closed with Katia’s program for the category Aspiranten, making the 5th place. Sunday morning received the M categories, Minis, Midi and Maxi, with more than 60 participants. Our early riders brought their programs with temper: Ksenia made the 6th place, Giulia on 16th place both for Mini; Zora on 14th place on Midi and Babette achieved the 15th place in Maxis. 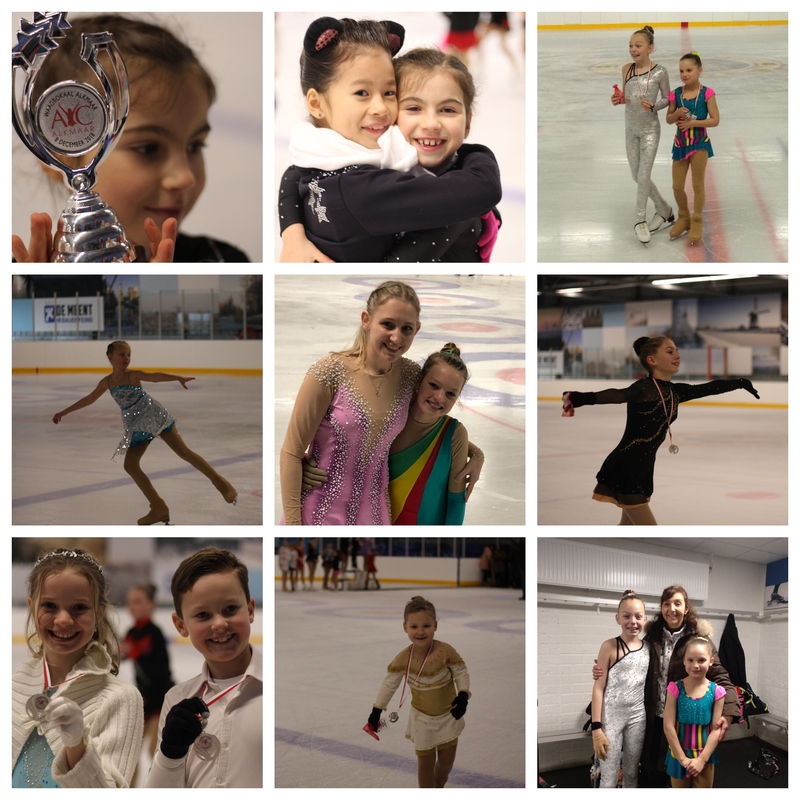 Thrilling results, dear skaters! Well done, everyone! Congratulations to all, to our Victoria in her First Place and specially proud of Zora, whose CD didn’t work well but she managed to finish strong in her program! Is time to STEP UP and Celebrate!